It’s winter! Are you ready for the next big snowfall? If you need a new shovel, check out Amazon. They have lots of options. 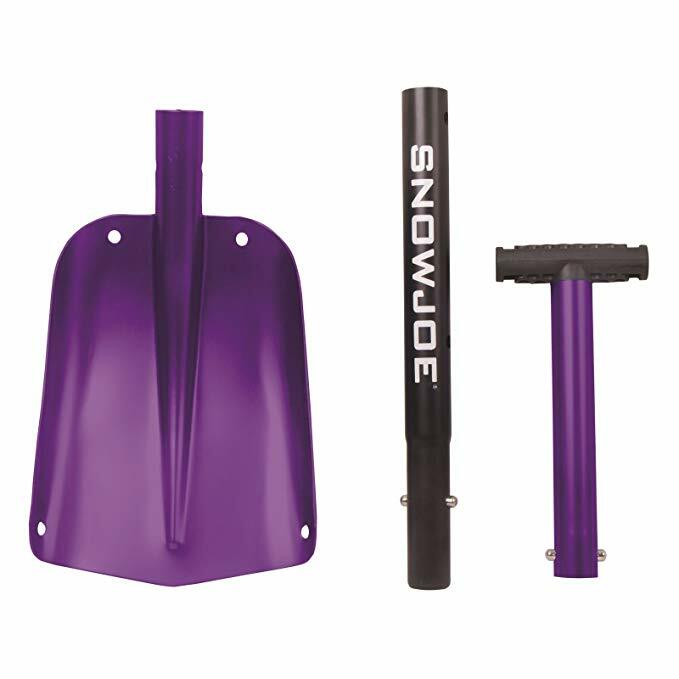 The Snow Joe All Purpose Compact Utility Shovel is great for anyone. It’s durable, lightweight, and has a high impact handle. The purple color makes it easy to keep track of in a crowded garage. 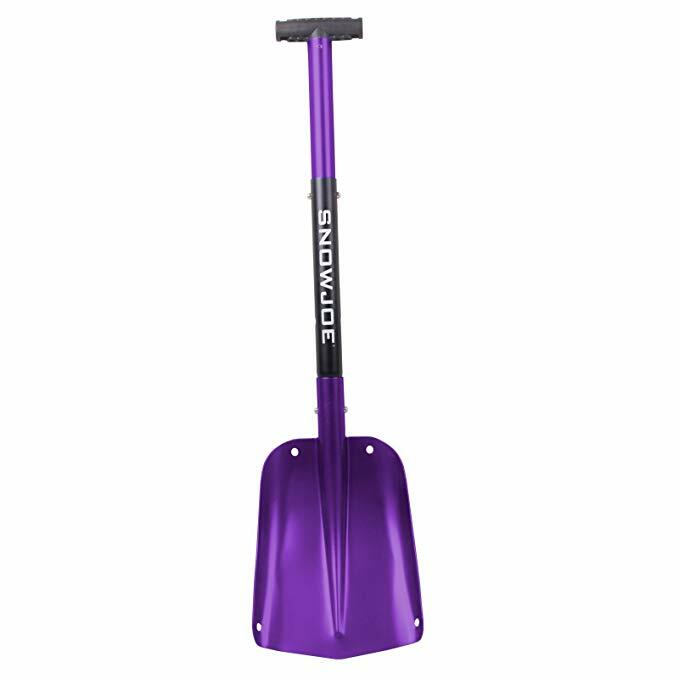 This shovel is great for your home, or as a spare in your car trunk or camper. Amazon has it on sale from the regular price of $46.37 down to $27.21. At that price, why not buy a couple!